If you spend some time clicking around the Healthy Hemp Oil site, you’ll soon find our in-depth buyers guide, advice for choosing the best CBD oil products for you, and more blog posts than you can shake a stick at. However, if you’re new to CBD, there’s no better way to feel comfortable with a potential product purchase than to hear from the people who’ve actually used it. As much as we can show you the benefits of CBD throughout our website, nothing quite beats real customer reviews. You’ll notice below that we’ve highlighted certain parts of our customer reviews in yellow. 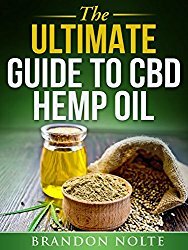 This is to help you find and read the reviews that more closely match your own circumstances, and also to provide you with a handy product recommendation from someone who’s enjoyed the benefits of CBD. 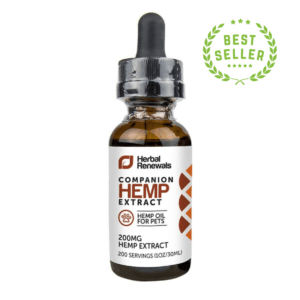 For instance, if you’re looking for a soothing, calming supplement to help with anxiety, we have a number of hemp oil capsule reviews on this page. Scroll below and see what catches your eye. If you like the sound of that customer’s verified CBD review, click the product link to discover more about the product in question. “Thank you! I got my oil last night and I slept the best I’ve had in years!“ Sarah O. purchased HempVAP: Vape Starter Kit. “CBD is the ANSWER. I am 58 years young and I have epileptic seizures. No more PHENOBARBITOL or DILANTIN 6 pills a day. 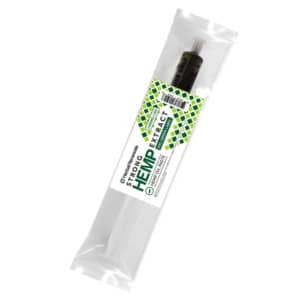 I use the HempVap for vaporized CBD and Then I take The RSHO:Blue Label High CBD Hemp OIL. 1 drop under tongue twice a day and the seizures go away. I will do everything within my power to educate people about CBD.” Luis J. purchased RSHO: Blue Label High CBD Hemp Oil 18%-24%. “Fantastic It really helps me a lot. I suffer from bad temperament… a little depression, anguish and anxiety. I just started taking cannabidiol and everything including my anxiety is getting better. It appears I got my life back. Thank you.” Jorge R. purchased Cibdex: CBD Spray 100mg. “Thanks Brandon, I do appreciate you doing this for me. I hope it’s not too much of a nuisance. The seizures are less frequent and the anxiety has decreased. I am feeling better!! My husband says I am like a different person.” Jessicapurchased Cibdex: Cannabidiol Supplement Capsules 25mg. “SMOOTH. This product is a very relaxing and great smelling Vape oil. Hats off to healthy hemp and Brandon. Although not too effective on pain it does relax you and seems to quiet some inflamation. The next product I will try is the black hemp oil because it is stronger and will help with my pain. When I used to train sales persons I always told them “people don’t care how much you know until they know how much you care.” ….And Brandon does just that. Wishing all of you many years at Healthy Hemp! !” John D. purchased Tasty Hemp Oil: Tasty CBD Vape Oil 50mg. “I was really happy about this. It took the edge off my anxiety and helped with my arthritis. I may need to double the dosage, because it didn’t totally take away the pain, but I could notice a difference when I wasn’t taking the product. Be careful that you don’t take this while driving or doing something where you have to be alert, because his product makes me sleepy haha.” Trish F. purchased Tasty Hemp Oil: Tasty CBD Drops 250mg. d and loved the taste of them. “Within an hour I had quite a bit a relief from several different things so I got some more. Had a nice rest on top of it. It was also a relief not to have the annoying high associated with it. Thank you so much again.” Mark H. purchased Cibdex: Extra Strength CBD Spray 500mg. “The tasty hemp oil flavor was weak. Citrus 7 was the flavor I ordered. 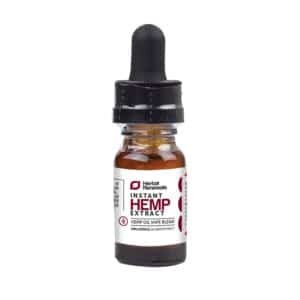 The plain cbd drops taste like I’d expect but they work nicely for helping me sleep and relax and not be twitchy.“ Wilfried G. purchased Tasty Hemp Oil: Tasty CBD Vape Oil 50mg. “I think I have insomnia I live in chicago and am not able to sleep until like 4am, sometimes I’m up to two days in a row with no sleep. The 100mg works good but I love the 500mg. Your product is amazing, I wish I had a subscription for cbd. I don’t have trouble sleeping at night anymore just 15drops of this oil and it makes me sleepy.” Ivan S. purchased Cibdex: CBD Spray 100mg. “It seems to be good on muscle relaxation… I have less spasms on cbd than I did with other meds.” Will T. purchased Hempotion: Cannabidiol Extract 100mg. “I use this for my Fibromyalgia pains. It works great & I noticed my sleep is very sound. I will not use any traditional pain management meds. It is also safe & effective for my 15 year old dogs hips! Amazing results for her in much smaller doses needed. Thanks Brandon.” Mark. B. purchased RSHO: Blue Label High CBD Hemp Oil 18%-24%. “Hi all, I have been suffering with minor back pain for the last 15 years, and I’ve been tring to get off my normal pain meds. They told me not to get off my normal pain meds (to use this) but i didn’t listen. We’ve also spent some time collecting customer reviews of our website. Customer service is incredibly important to us here at Healthy Hemp Oil, and we’re so pleased that so many people have taken the time to highlight their positive experiences. From researching and writing in-depth content to carefully curating our web shop (and always being on hand to answer any questions or offer advice), our team is entirely committed to providing the very best service possible. Read below some of the nice things people have said about Brandon and Healthy Hemp Oil. “Thank you Brandon for all your care. I can tell how caring and a wonderful person you are from your writing and your actions. I have to deal with some pretty nasty people in the alternative medicine area which is a horrible ordeal I have to endure because of my wife’s medical needs. Thank you for doing what you are doing with such a compassionate and loving heart. Bless you, my new friend Brandon.” Bob T. purchased CanChew: CBD Gum Cool Mint 10mg. “Thank you again for your amazing customer service. If I ever decided to buy any type of CBD product again I will be absolutely sure to buy it from Healthy Hemp Oil. Thank you Brandon! Your customer service rocks, it’s seriously goes above and beyond. Keep up the good work :)” Allicia M purchased HempVAP: Vape Starter Kit. “Hi Brandon! Thanks for the free shipping and great customer care! Rare these days. Have a great day!” Stacey purchased HempVAP: Vape Starter Kit. “Brandon you are incredible and I don’t think I have ever met anyone with such a big caring heart.“ KJ B. purchased RSHO: Gold Label CBD Hemp Oil 15.5%-15.9%. “I love your site. It is full of information and very easy to use. I am very excited to start using CBD.” Shannon purchased RSHO: Gold Label CBD Hemp Oil 15.5%-15.9%. Remember to leave your own CBD oil review! If reading these CBD reviews has inspired you to make your first CBD oil purchase, we’d like to encourage you to leave your own review once you’ve had the opportunity to experience it for yourself. All of our reviews are verified post-purchase. This means that every review appearing on this page has been written by a real Healthy Hemp Oil customer and has only been provided after they’ve received and sampled their product. Once you’ve made your purchase and received your item, we’ll follow up with you after a few weeks to ask for your thoughts on your CBD experience. At that point, you can write a short review about the product and hopefully inspire others to sample CBD for the first time too! Our mission at Healthy Hemp Oil is empowerment. We’re here to give you the power to choose the best CBD oil for your specific needs, and that means giving you as much information and knowledge available. CBD is a powerful and amazing compound that can help to promote good health and improve your quality of life. You need to know all of its ins and outs to make an educated decision. That is exactly what we’ve been committed to delivering since 2014 through in-depth guides, interviews with industry experts, and scientific studies. When you shop at Healthy Hemp Oil, we want you to buy with complete peace of mind. All of our CBD products are thoroughly studied, tested, and curated to make sure that you only get ingredients of the highest quality, safety, and efficacy. 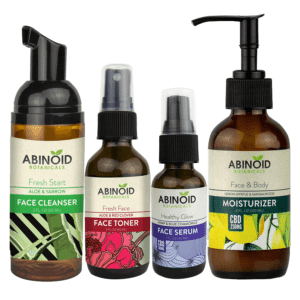 You can fully trust that you’re getting all-natural products that are free of pesticides and toxins. This essentially means that a CBD oil that works for one person may not work or have the same effect on you. 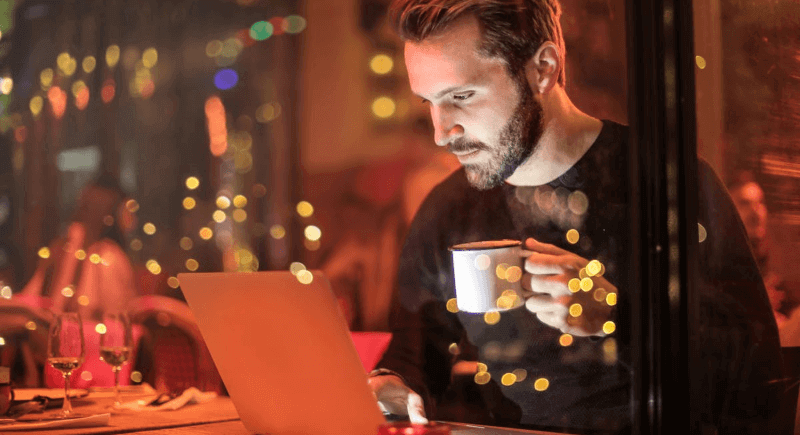 Reading reviews and doing your research beforehand can help you determine the exact CBD oil that will work best for you and provide the desired effects. Are you ready to get started with CBD? If you’d like to join our growing list of satisfied customers, we recommend starting with our CBD Oil Buyers Guide. Or, if you’d prefer to start browsing our selection of CBD products, you can do so here: Healthy Hemp Oil CBD Shop.